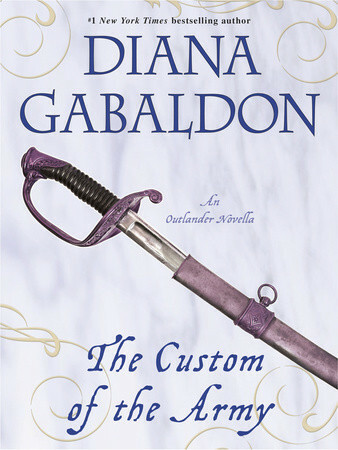 Outlandish Observations: "Custom of the Army" audiobook is out! I just found out that the audiobook version of Diana Gabaldon's "The Custom of the Army", read by Jeff Woodman, is now available on Audible.com. For more information about "The Custom of the Army", look here.